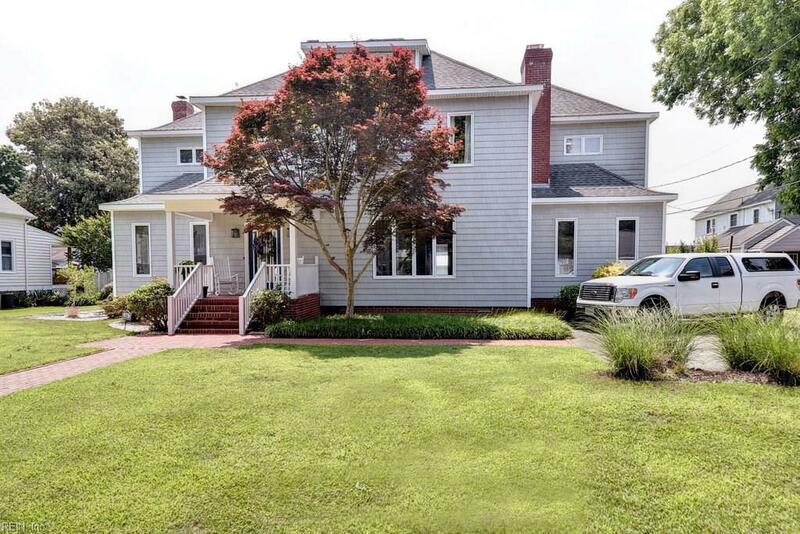 This home is a must see, located 1 block from the water where the fork in the York River meets the Pamunkey and Mattaponi rivers, you have views of both rivers from the 2nd and 3rd floor. Near boat launches, a public beach, docks all great for summer living. 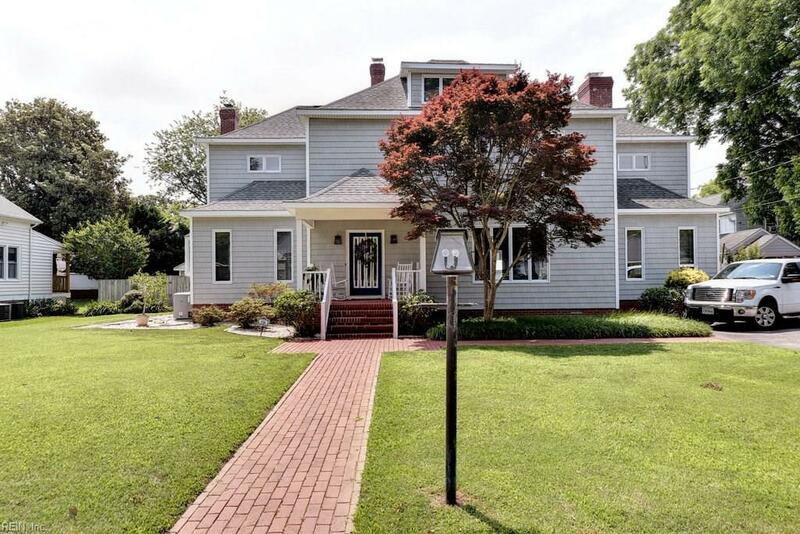 This home offers 4 bedrooms 3.5 baths, office, 2 sunrooms, dining room, formal living room, spacious family room eat in kitchen (keeping room), exercise room & a dressing room in the master. Master bath just redone, new carpet family room, lots of hardwood floors in the home. The 3rd floor has a sitting room, bedroom & full bath, built in dresser & built in desk. 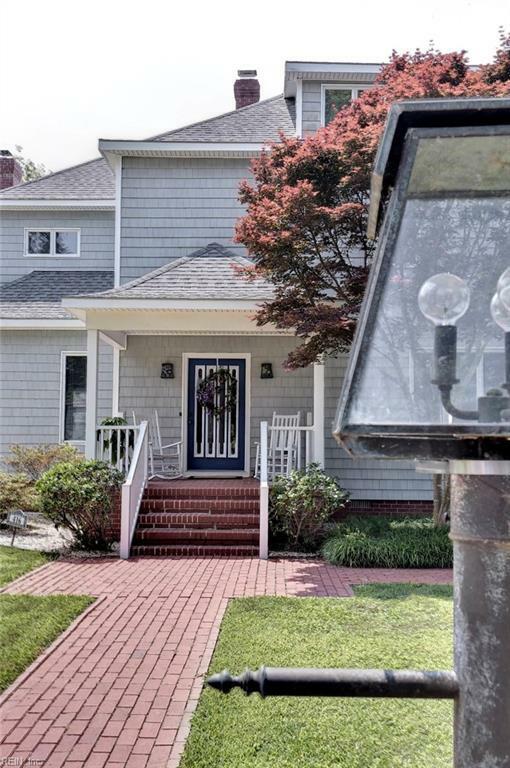 A wonderful front porch to relax on and feel the cool Riviah breezes. The rear fenced yard has space to store your boat and a 2 room work shop. 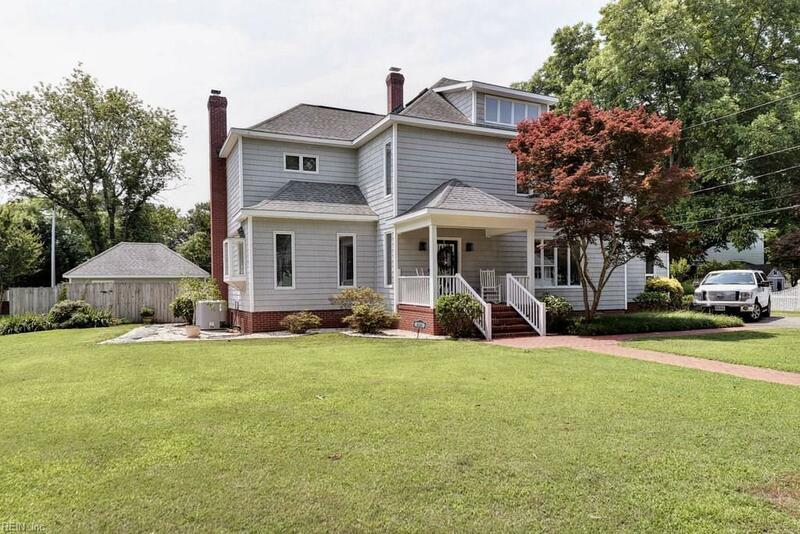 This lovely, well cared for home is on 2 lots. West Point Schools are top rated award winning schools. Town square w/free entertainment & children's play area is within walking distance. Generator & 3rd floor furniture to convey.